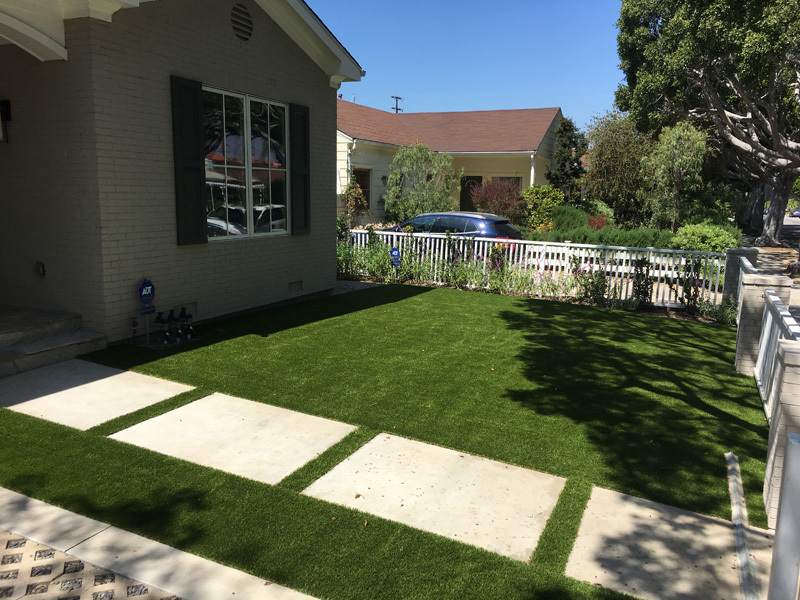 We are a professional artificial grass installation company rooted in the principles of quality, craftsmanship, fair pricing and client care. Texas-Turf is meticulous in our "attention to detail." Our company was built on the idea that honesty and quality create long term trust and partnerships. The company was incorporated in 1996 as UPI, Universal Property Investments. We look forward to helping you achieve your home improvement goals. Please call us to schedule your appointment! We offer a 15-year Warranty. We provide Residential and Commercial services in Dallas, Fort Worth, Arlington, Plano, Garland, Irving, Grand Prairie, McKinney, Frisco, Mesquite, Carrollton, Denton, Richardson, Lewisville and everywhere else in the greater DFW metro area. to discuss options and get an estimate. © 2019 Texas-Turf. All Rights Reserved.